The Bears get a new neighbor . . . with a very strong smell! When the woodchucks next door move out of their burrow, Sister and Brother Bear can't wait to meet their new neighbors. That is, until they find out that they're going to be living next door to the stinkiest animal there is—a skunk! Although the kids are put off by Mr. 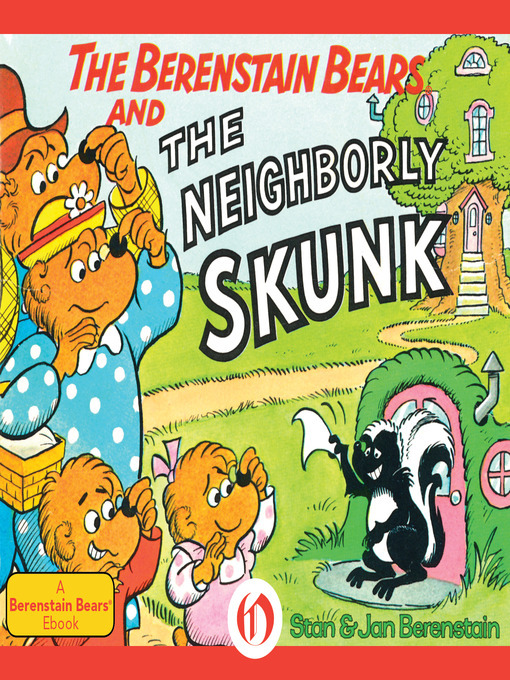 Skunk's powerful smell, Mama Bear insists they be kind to their white-striped new pal. As they help him fix up the old woodchuck burrow, Sister and Brother Bear learn that skunks are no different from anybody else. And they might even find that there are advantages to having a skunk on their side.